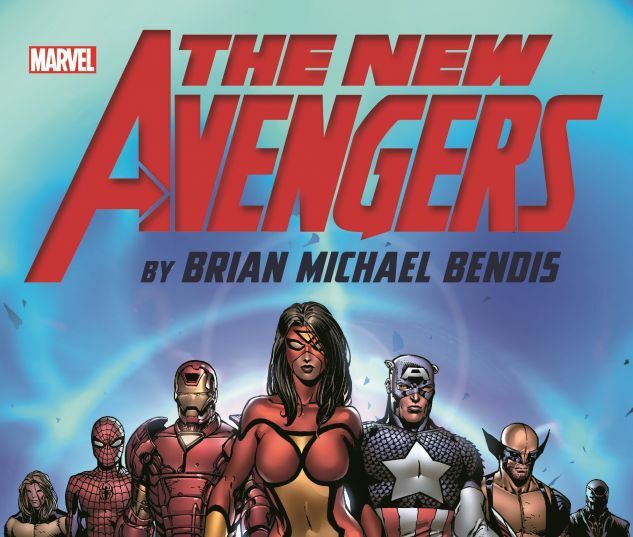 Award-winning writer Brian Michael Bendis transforms Earth's Mightiest Heroes! But before he can build his New Avengers, he must disassemble the old ones! On the team's darkest day, one of their own tears them apart - seemingly forever! 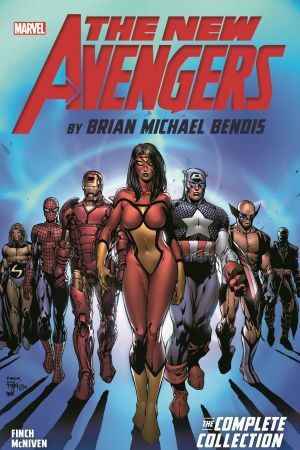 But when Electro triggers a breakout at super-villain prison the Raft, Captain America and Iron Man find themselves fighting alongside a new and very different order as the Avengers are reborn! But will the mysterious Sentry add the power of a million exploding suns to the lineup? First HE needs to figure out who he is! 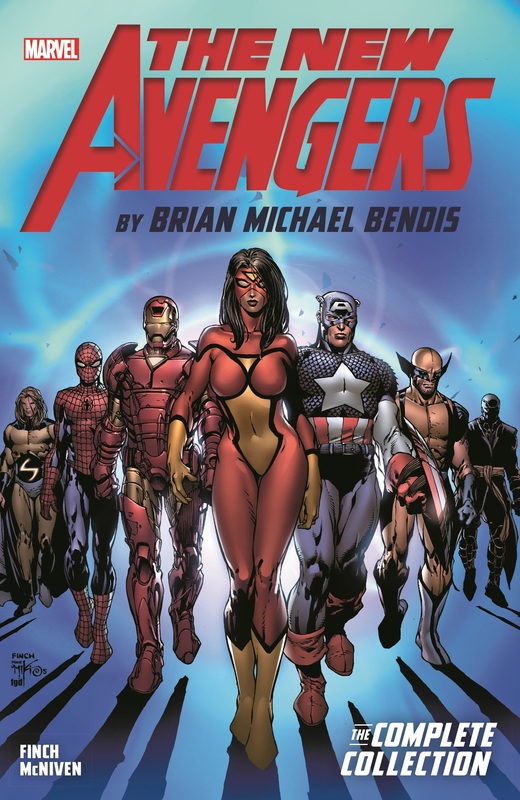 COLLECTING: AVENGERS (1998) #500-503, 500 DIRECTOR'S CUT; AVENGERS FINALE; NEW AVENGERS (2004) #1-10, #1 DIRECTOR'S CUT; NEW AVENGERS MOST WANTED FILES.